According to CBRE, demand for office space in Tokyo remains stable across a wide range of sectors in 2017. One Grade A building was completed during the second quarter, with several large units still available. 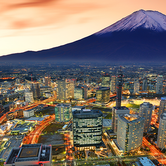 According to global real estate consultant CBRE, Japan's office leasing and investment markets will likely reach a turning point in the cycle in 2017. 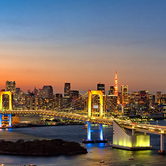 According to CBRE's Quarterly Survey on Japanese Real Estate Investment for Q3, 2015, a significant increase of foreign real estate investment capital is now flowing into Japan in 2015. 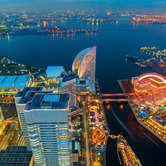 Japan's office market demand is on the rise as Spring approaches, according to a new report by CBRE.